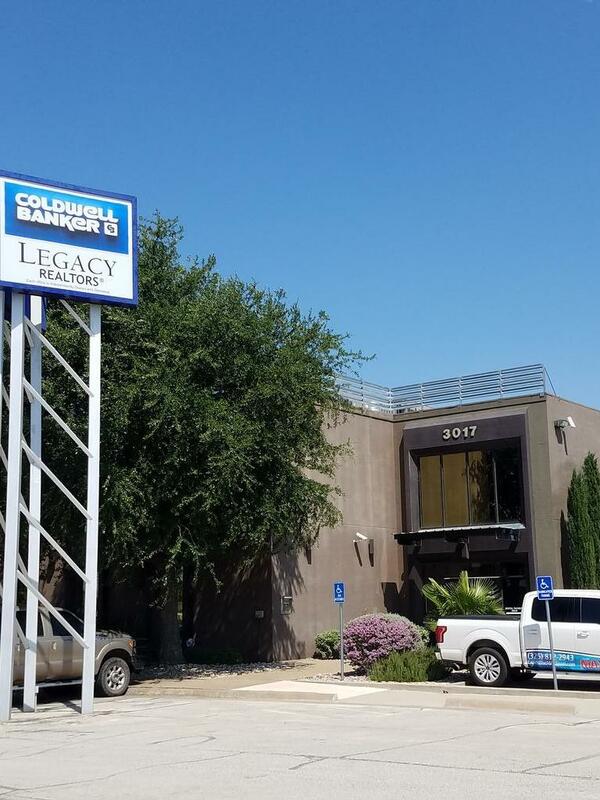 7,500 sqft office/warehouse in a prime location along loop 306. The building consists of aprox. 1750 sqft of office space and aprox. 5750 sqft of warehouse/shop space with a bathroom and water fountains. The building has central HVAC, security system, perimeter lighting around the building, 3 bay doors, covered parking for 6 vehicles. The office portion consists of 4 offices and 1 bathroom as well as a large center area which could be a reception area or showroom. Owner has another 7,500sqft building next door for sell and will sell together for $1,025,000.